META, a collaborative network of high potential manufacturing businesses and researches has joined forces with CSIRO, Australia’s national science agency, to launch the country’s first internet-enabled manufacturing hub (i-Manufacturing) aimed at opening up new business opportunities for Australian manufacturers and providing them with a significant boost to their efficiency. 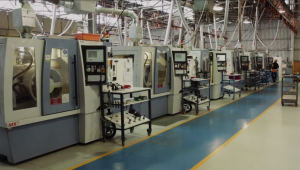 The i-Manufacturing concept integrates information communication technology (ICT) into the manufacturing process through innovative tools that allow manufacturers to link upstream and downstream data for supply chain efficiency and new business opportunities. Zoran Angelkovski, Managing Director of META, said the hub will assist manufacturers to connect to their customers and suppliers more seamlessly. “The i-Manufacturing hub will assist manufacturers to increase their efficiency and capitalise on the pace and speed of international markets. The introduction of the hub will assist in closing the gaps within the value-chain – allowing them to produce and distribute high quality products that can compete with the rest of the world,” said Mr Angelkovski. According to him, CSIRO has led the digital revolution in many industries throughout the world and is working directly with Australian manufacturers to accelerate the ICT revolution in the sector. “Our research harnesses the potential of the internet and other digitally enabled technologies to provide manufacturers with a competitive advantage over their competitors – up until now this gap has been a significant barrier for Australian companies to increase their market footprint,” said Dr Nico Adams, Senior Research Scientist at CSIRO. Peter Sutton, owner of Sutton Tools – a custom tooling, cutting tool manufacturer and surface coating supplier – said he saw i-Manufacturing as a critical enabler for the future success of his business. 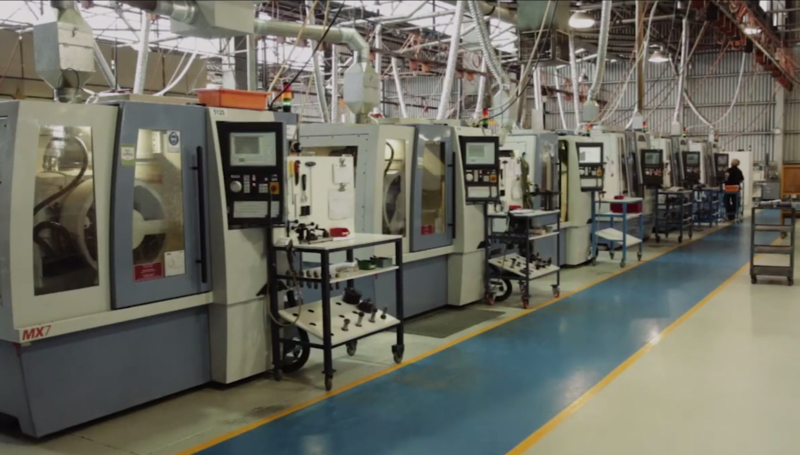 “The i-Manufacturing tool is a major accelerator for reaching our customers faster. Our team of sales representatives around the world can access manufacturing data instantaneously which means the customer gets a very high value-add product – engineered specifically for them,” Mr Sutton said.